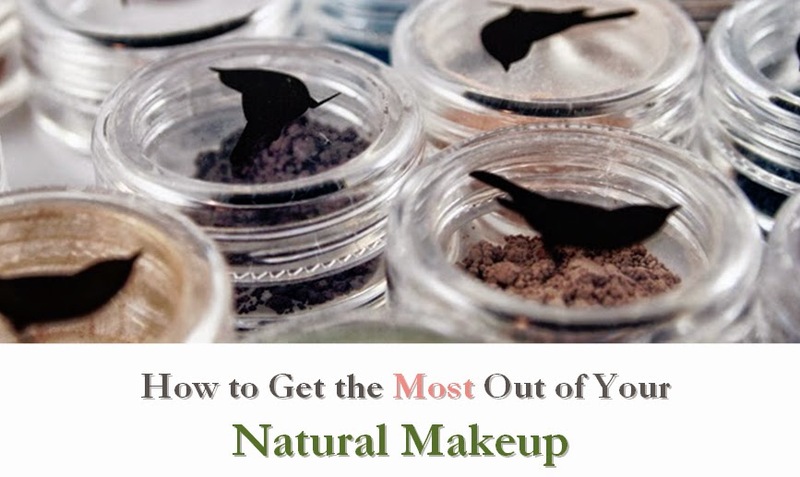 I search far and wide for the best natural products on the market. Australia is often overlooked by those in the U.S., but there are some great companies there. Stem Organics is one such brand, offering a variety of vegan and eco-friendly skincare products. Read on for my thoughts on their Intensive Eye Serum. 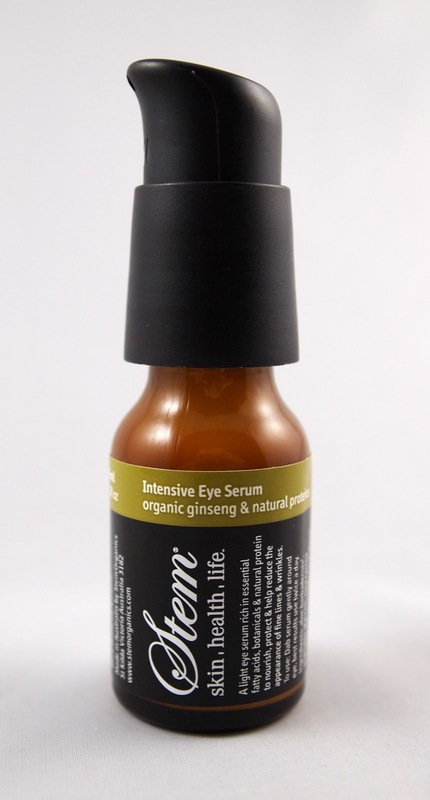 Stem Organics Intensive Eye Serum can definitely help improve eye texture with regular use. I found it most helpful for anti-aging benefits, as the effect on under-eye circles was more gradual. I love how Stem Organics is a vegan line and is committed to eco-friendly practices from production to shipping. The ingredients are generally very safe and gentle. I love how this product is mostly organic as well. The serum is packaged in a bottle with an adjustable pump. I find this most handy when traveling, as I can lock it shut. The main disadvantage to this product is the $69 price, especially if shipping from Australia. 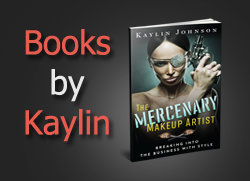 Those in the U.S. may want to check out one of the authorized dealers or look for places that offer free shipping, such as Amazon.com. Overall, it's a nice anti-aging eye treatment and a great option, especially for those in Australia.